The Internet and digital property rights lawyers at Panakos Law, APC defend and enforce the intellectual property rights of businesses, entrepreneurs, photographers, and content creators. Our small firm provides comprehensive legal services by internet transactional attorneys, litigation lawyers, and intellectual property attorneys. We represent our clients in the areas of domain name law, trademark and trade secrets, technology contracting and licensing, and general corporate counsel. We are an interdisciplinary commercial-law practice based in San Diego, CA with an international reach. From domain disputes to intellectual property registrations and business transactions, including mergers and acquisitions, our counsel is comprehensive yet specialized. We believe in transparent, value-based legal fees and offer Fixed-Fee billing for many Internet-Law related matters (not all). Our internet lawyers are business attorneys practicing in today's online and digital world of business. We protect, enforce, and defend businesses and entrepreneurs of all sizes through the tangled web of dynamic internet laws and best practices. 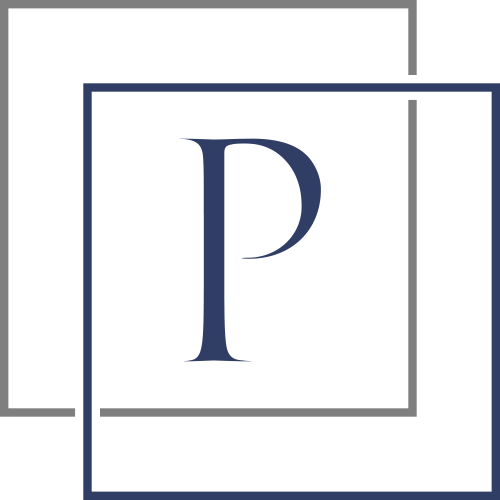 From preventative internet law counsel to complex commercial litigation, the internet lawyers with Panakos Law understand your business and understand how to navigate the interconnected paths of business online. We are a small and dynamic team of internet and business attorneys that can effectively counsel our clients with highly tailored legal services for the rapidly-changing online marketplace. The Firm's reach is broad, but our team is solidly grounded in business and corporate law, including corporate structuring, contracts and transactions, private securities law, intellectual property, and complex litigation. Small Firm Relationships. Large Firm Results.